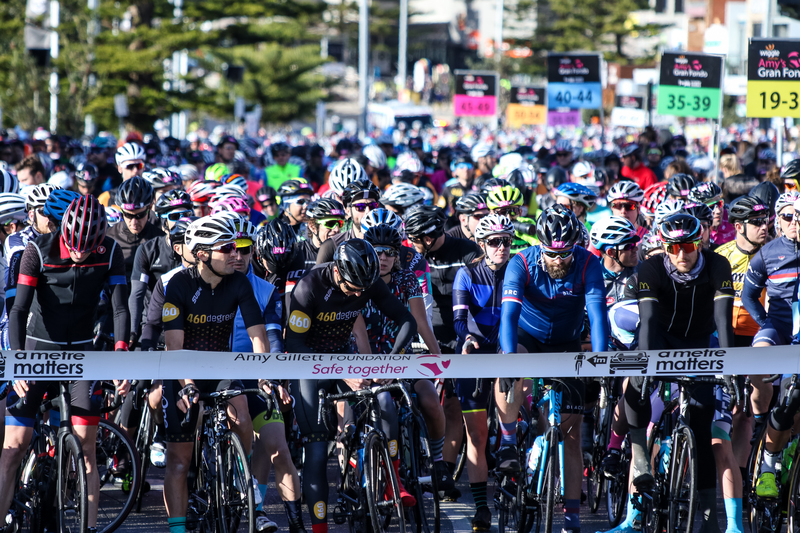 Apart from the other two, this event starts in downtown Brisbane for a first loop up towards Mount Coot-tha, the main difficulty of the day. After a second passage through the city center, riders head south of Brisbane over the Riverside Express Way and Western Freeway who will both be closed for traffic. 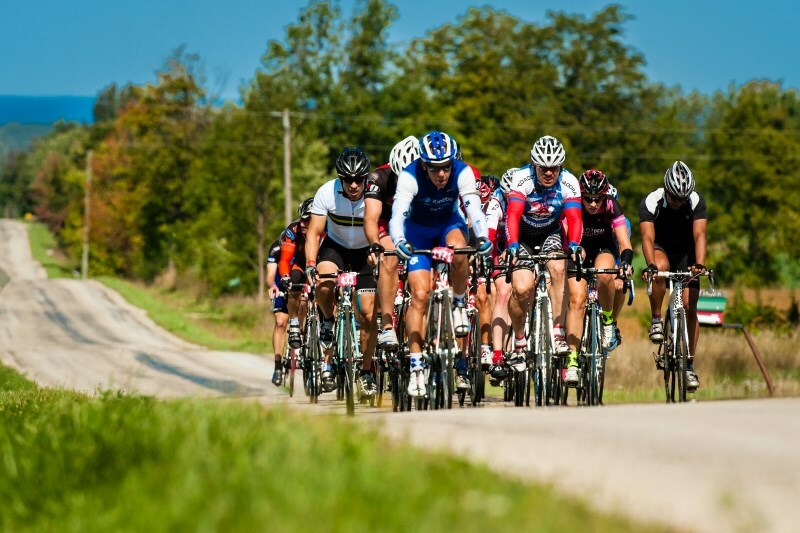 2600 riders have signed up for the weekend to enjoy the event in the Sunshine State. 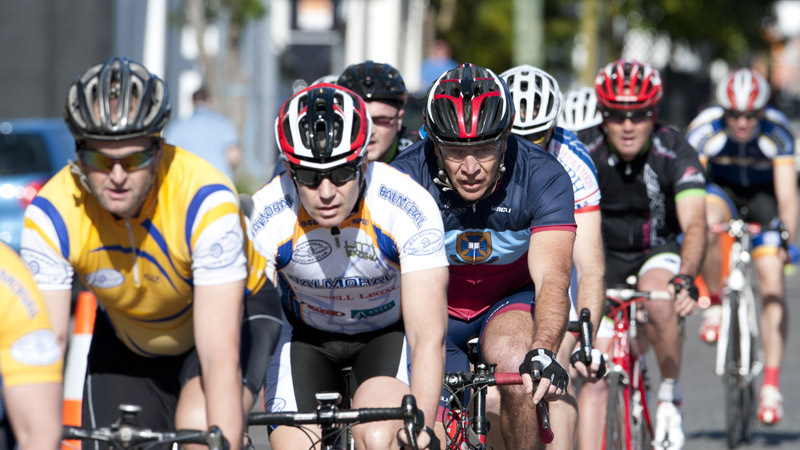 The Tour de Brisbane is the feature event of a three-week Brisbane Cycling Festival, with professional, amateur and mass participation events across the city between 28 March - 14 April.